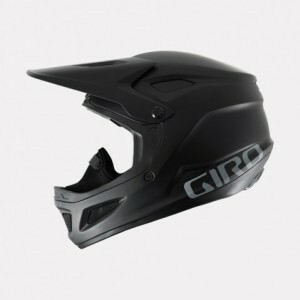 Giro is an outdoors company that creates gear and apparel for cycling and snow sports. Their helmets, shoes, and apparel are designed to keep users safe and protected at all times while also being stylish and comfortable to wear. With Big Apple Buddy’s personal shopping service, you can now buy direct from the USA Giro online store anytime, anywhere. 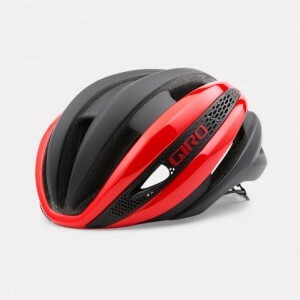 Giro’s Cipher S Helmet is designed to deal with conditions that require extra protection. The helmet has a full-faced design that provides added coverage, but it is still remarkably lightweight and comfortable to wear. Its finely crafted fit will ensure it remains snug on your head while you focus on the road ahead of you. The Cipher is also compatible with the GoPro, so you can go back and watch your rides later on. Another one of Giro’s impressive helmets is the Selector, which combines a smooth front profile with two different lower tails. This helmet allows riders to optimize their helmet for the best possible thermodynamics, taking into account the rider’s anatomy, riding position, and the conditions of the course. This sleek helmet comes in a variety of colors and designs, so you have your choice of which one you’ll sport on the course. 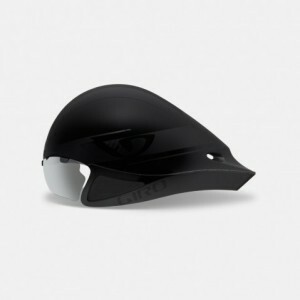 Designed for more traditional cycling use, the Synthe MIPS Helmet provides cyclists with extra protection when needed. This helmet includes Multi-Directional Impact Protection System (MIPS) and is designed to reduce rotational forces and keep the rider’s head safe during certain impacts. Coming in a variety of styles and colors, this sleek helmet will look stylish on the roads and keep you protected. Unfortunately, the USA Giro online store only offers international shipping to select countries. However, Big Apple Buddy, your personal shopper, can help you buy products direct from the official USA Giro online store and ship them to your doorstep, no matter where you are in the world. If you would like to buy from the USA Giro online store, simply let us know which items you would like to order (by filling out the form below) and we’ll get back to you with a free international shipping quote within 24 hours!